Today’s release of Windows 10, version 1607 is initially considered the Current Branch (CB) and will become Current Branch for Business (CBB) in about four months from today. 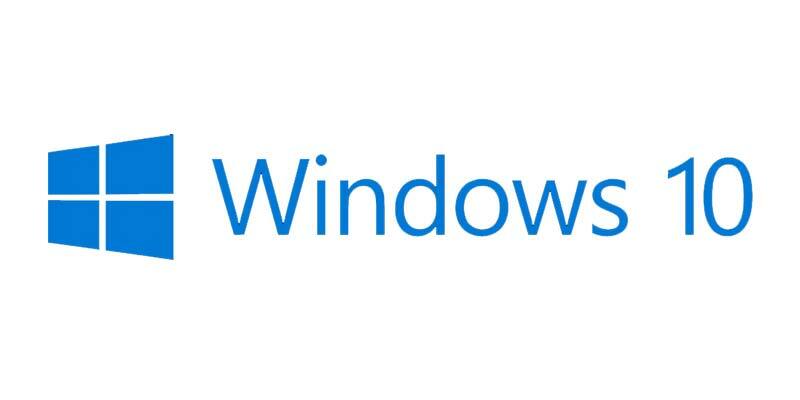 For a list of Windows 10 versions by servicing option, see Windows 10 release information. For more information about these servicing options, see Windows 10 servicing options for updates and upgrades. Windows 10, version 1607 is our third Windows 10 feature update released. Based on feedback from organizations moving to Windows 10, this will be our last feature update for 2016, with two additional feature updates expected in 2017. Bei WindowsCentral schreibt man nun unter Berufung auf Zac Bowden, dass dabei das erste Feature-Update bereits im März 2016 kommen könnte. Das Update (möglicherweise mit den Namen Redstone 2) soll dabei die Versionsnummer 1703 tragen und is für den März 2017 eingetaktet. Ob dieses Update so kommt, hängt aber natürlich in jedem Fall auch davon ob, welche Probleme Microsoft* bei der Entwicklung hat. Man erinnere sich an die Einführung von Windows 10 mobile, das monatelag wegen Bugs verschoben wurde. Bisher ist auch noch nicht klar, welche Features genau dieses neue Update beinhalten wird. Es bleibt also offen, auf was man sich bei der neusten Version von Windows 10 freuen kann.